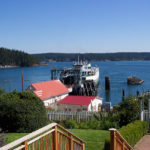 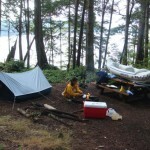 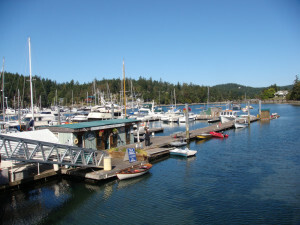 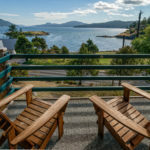 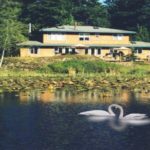 Join us in experiencing the unparalleled vistas of Orcas Island’s marine shoreline and outer islands, complimented with the beauty of our lodging location. 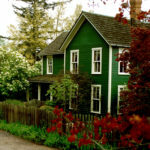 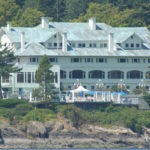 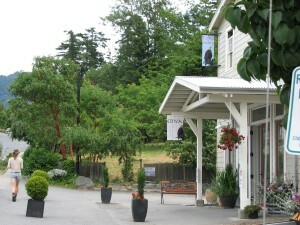 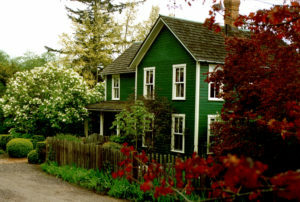 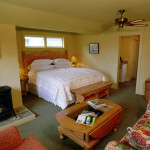 The Orcas Hotel first opened its doors to guests in 1904 and to this day retains all the charm of its Victorian heritage. 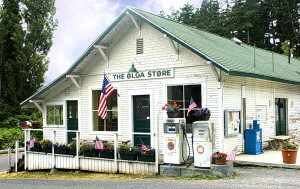 Charming village in the center of Orcas.